Introducing the natural flavour of the one of the world's superfoods – in a toothpaste! All the kids' natural toothpastes in this wonderful range from Jack n Jill contain xylitol for healthy teeth and organic calendula for healthy gums. 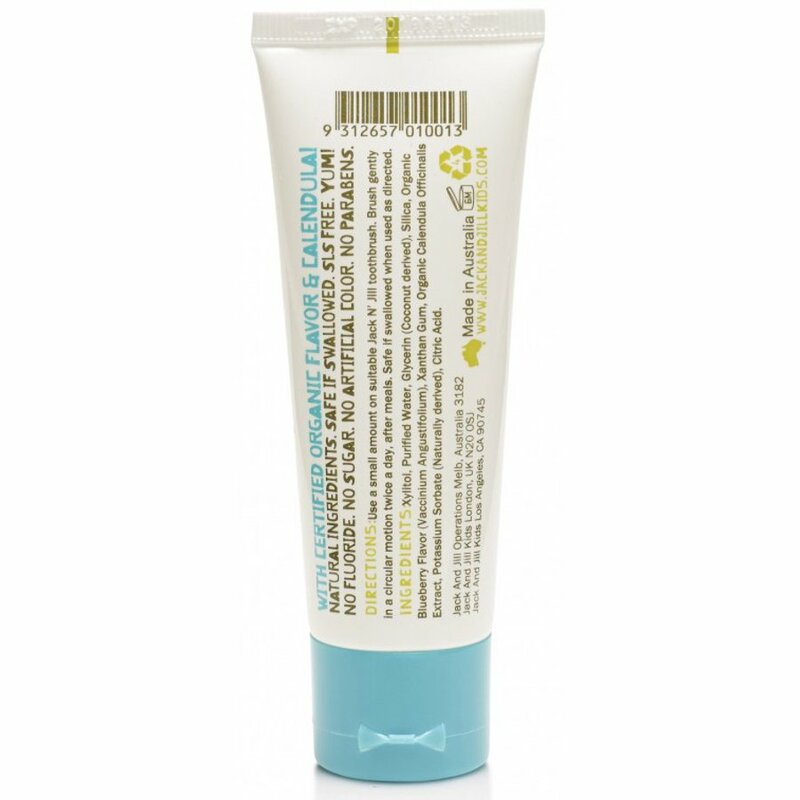 If you're looking for a vegan, gluten free or fluoride free, effective toothpaste for your children, then this is the one for you. 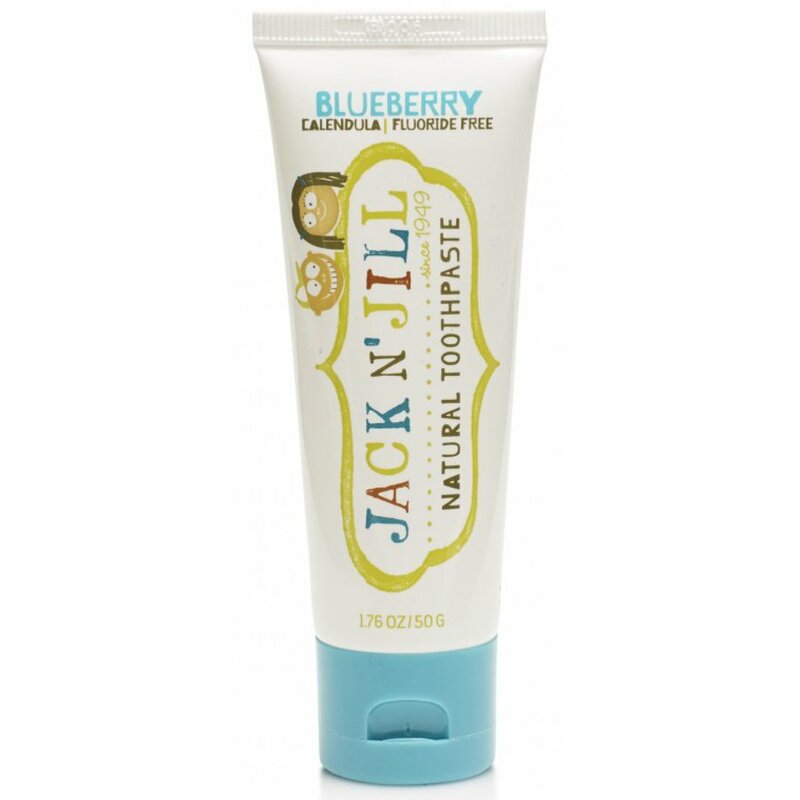 There are currently no questions to display about Jack N' Jill Fluoride Free Natural Toothpaste - Blueberry - 50g.